Today I have discovered a condition known as pine mouth. Since Thursday, I have noticed a nasty taste in my mouth – everything I eat and drink has an odd taste to it, and even without eating I have a metallic, bitter taste – just from the act of breathing. I asked my girlfriend about this – she said that she has it as well! A couple of days went by, and today we finally hit Google looking for something that told us we didn’t come down with some sort of rare mouth cancer at exactly the same time. As it turns out, there were many articles on the Internet discussing a condition known as Pine Mouth – a nasty taste in the mouth known to come from eating “bad” pine nuts. Sites around the interwebs say that this is due to the oils in the nuts going bad. Before dinner, either Wednesday or Thursday, we both had a good amount of pine nuts. 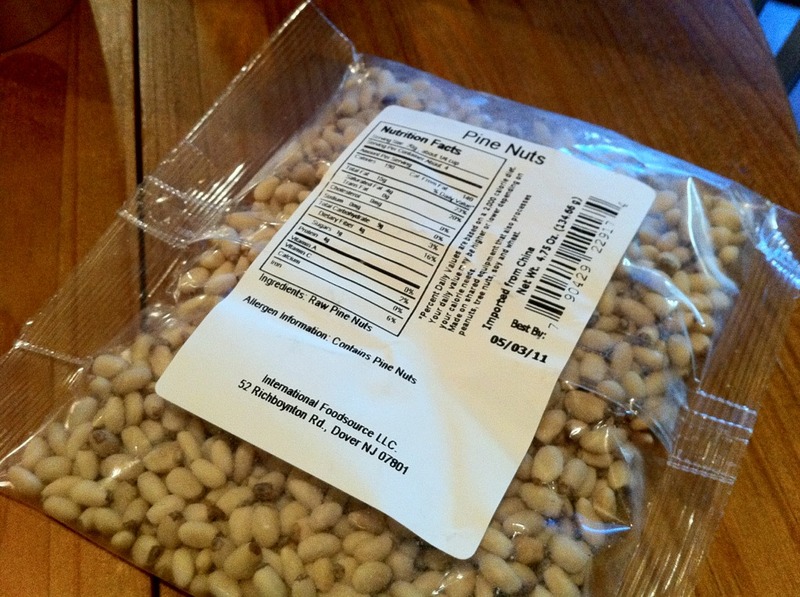 I have eaten quite a few pine nuts in my life, but have never heard of this. It seems that this is more common in pine nuts in China. I knew I had another bag of these nuts in my fridge, and yes, the unopened bad is emblazoned with the statement: IMPORTED FROM CHINA. I think I will file exhibit A in the trash. ****! ****! I mean, ****! Thanksgiving is ******!!! We’ll see how long this goes. One to four WEEKS!?!?!? Here is a story from ABC News which summarizes some of the issues but gives no real help fo fixing it: you just have to wait it out (WEEKS!?!). 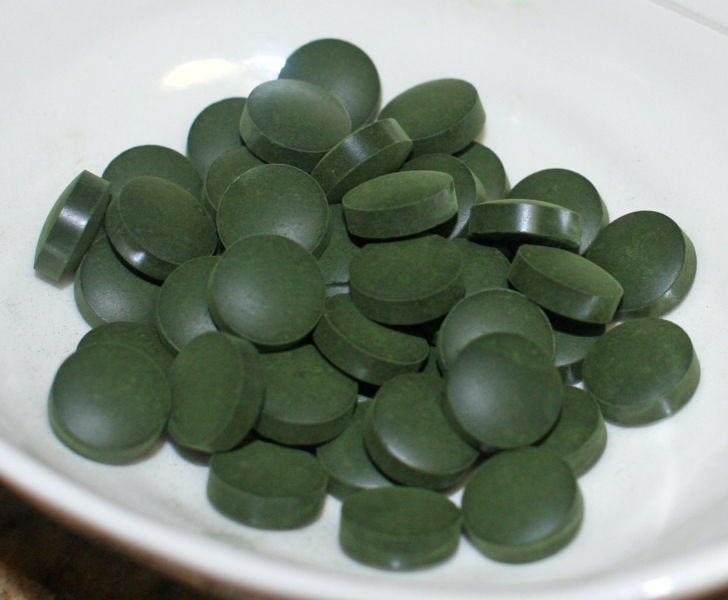 I did find one article on taking activated charcoal tablets (found on colonclenspage.com! AWESOME!) and drinking liquid Aloe Vera Juice. As crazy as that sounds, I’m going to give it a try. If this is my last blog entry, you know what happened.